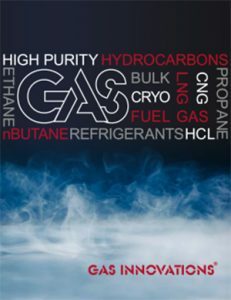 This is the premier event for the world’s gas, LNG & Energy Industry. At the forefront of the global energy value chain. Gastech hosts major NOC’s global utility companies, E & P companies, EPC contractors, shipbuilders, pipeline and petrochemical companies.